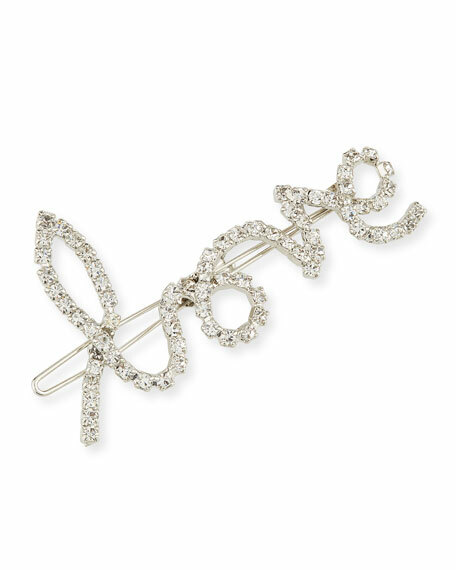 Epona Valley "All You Need" barrette. 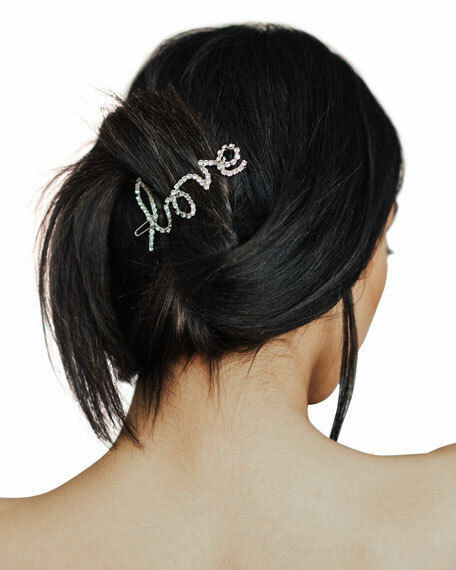 "Love" script completely set by hand in Swarovski® crystals. For in-store inquiries, use sku #2713458.